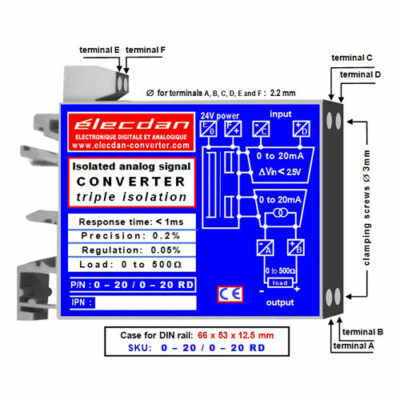 For your analog signal processing requirements: ISOLATED current-to-current signal converters, current-to-current conversion, current/current converters, current/current conversion. 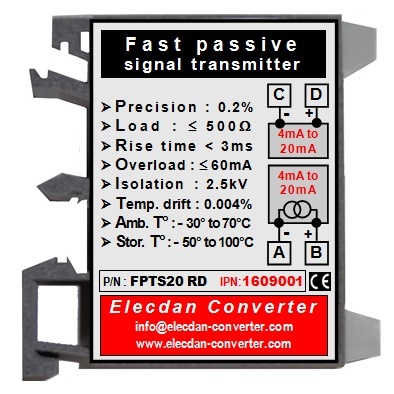 Join our mailing list to receive news about our latest innovative products. 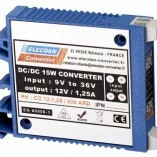 Isolated or non-isolated DC-DC converter: what to choose?